Country Legend Randy Travis' Wife Opens up About Her Husband's Miracle Recovery! Things are finally looking up for country legend Randy Travis following his 2013 stroke that put a huge damper on his music career. 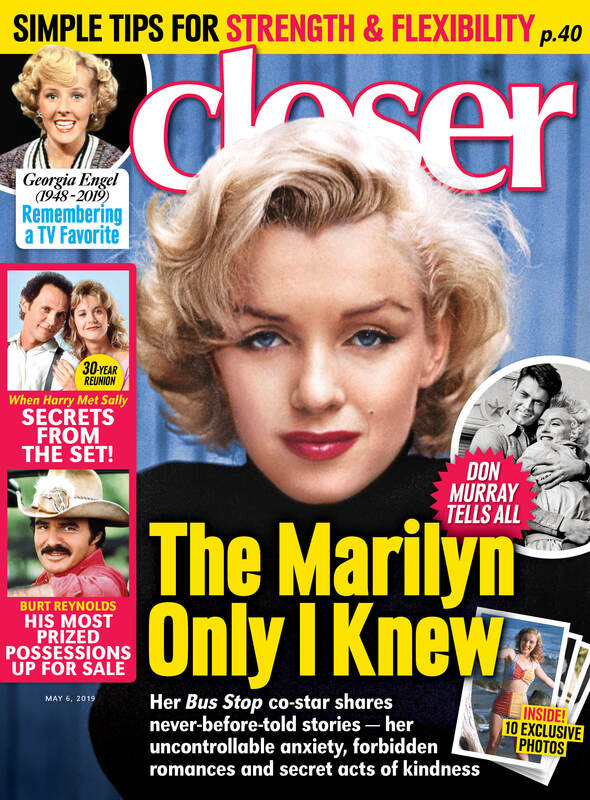 In an exclusive new interview with Closer Weekly, the singer's wife of two years, Mary Davis, opened up about her husband's miracle recovery — and revealed things are going great for the star following his unfortunate setback. Randy with Mary in 2016. On Saturday, March 25, Randy performed a concert in Texas, and the crowd couldn't help but sing along with him and end the show with a standing ovation. "It's always hard to hold the tears back when that happens," Mary said of the special night. "You realize the impact he has on lives." MUST SEE: All Your Favorite Country Stars on the 2017 ACMs Red Carpet! "He doesn’t sing exactly like he used to," Mary admitted to Closer. "But I so admire his courage to get up there and do all he can at this point in time, knowing that it’s going to keep getting better." And fortunately, Randy has no problem getting right back onstage despite the circumstances! When Closer asked him if he was nervous to perform that night, he laughingly replied, "No." Mary sweetly added, "I think the world knows he has the spirit of a warrior." Randy and Mary in March 2017. While it seems to be slowly happening already, Mary is confident her man will eventually get back to the full-time star he once was regardless of the incident four years ago. MORE: Get the Latest on Divorced Reba McEntire's Love Life! "He hasn’t been able to sit down with pen and pad to write, but I’m sure that in that mind of his he has 100 new songs," she shared, adding that he may also be setting up a mini symphony concert. "There are some songs that have never been heard, so maybe we’ll release an album of unheard Randy Travis songs, which I think would be wonderful." We can hardly wait! For more on Randy Travis, pick up the latest issue of Closer Weekly, on newsstands now! See Then-And-Now Photos of Country Music's Biggest Stars on the Red Carpet!